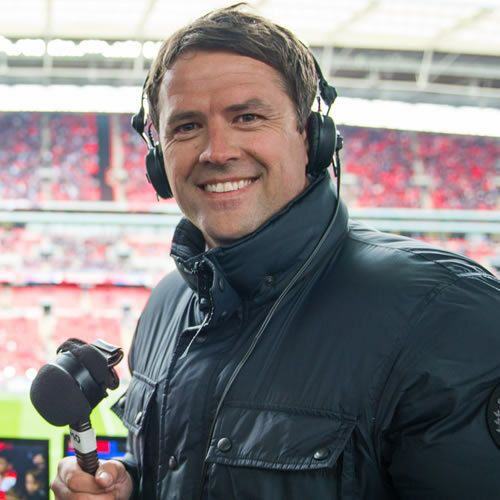 Michael Owen is backing Liverpool FC to win in a low-scoring FA Cup third-round tie at Wolverhampton Wanderers on Monday night. The Merseyside outfit will be looking to secure an immediate return to winning ways following a disappointing 2-1 loss to defending champions Manchester City on Thursday night. Goals from Sergio Aguero and Leroy Sane inflicted upon Liverpool FC a first Premier League defeat of the season after going 21 games unbeaten before their trip to the Etihad Stadium. Liverpool FC are still sitting at the top of the Premier League table and four points ahead of Manchester City to give Jurgen Klopp’s side a narrow advantage in the title race. The Reds are expected to field a weakened team in the FA Cup third round given the demands on some of Klopp’s senior players during their seven-game winning run during the festive schedule. Liverpool FC were 2-0 winners against Wolves at the Molineux Stadium in their final Premier League fixture before Christmas Day to give the Reds confidence ahead of the third-round clash. Wolves have won three of their last six Premier League games to consolidate their mid-table position. Former Liverpool FC striker Owen is backing the Reds to ease to a comfortable win over Wolves in the FA Cup third round on Monday night. 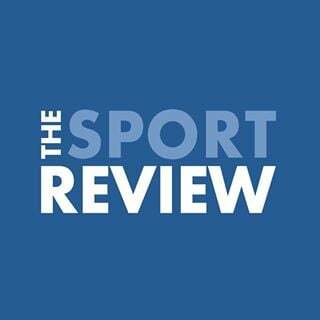 “Wolves have lost five of their last seven Premier League games at Molineux – including a 2-0 defeat to Liverpool last month – and I expect the Reds to get their revenge for losing to Wolves in the competition 2-1 at Anfield a couple of seasons ago,” Owen told BetVictor.